Marvel Comics continues to present this year’s breakout Marvel Super Hero – the Black Panther – through a monthly video series that masterfully merges animated comics, commentary from Black Panther writer, Ta-Nehisi Coates, and, for the first episode, a pulse-pounding musical score from one of today’s most critically acclaimed hip-hop groups, Run The Jewels. 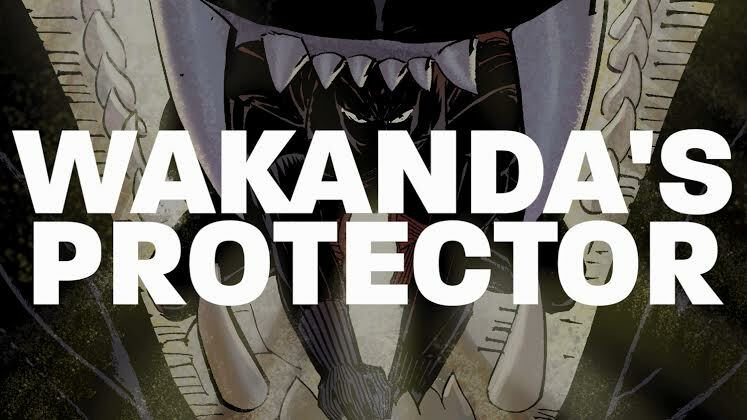 This new video series is designed to present the world of Black Panther to a whole new audience timed with his cinematic debut in Marvel’s “Captain America: Civil War” and will offer fans a monthly recap of the best-selling comic book series. Black Panther #2 is available digitally through the Marvel Digital Comic Shop and at all local comic book retailers. To find a comic shop near you, visit www.comicshoplocator.com or call 1-888-comicbook.